Hello, my Toy-cons and Joy-cons! 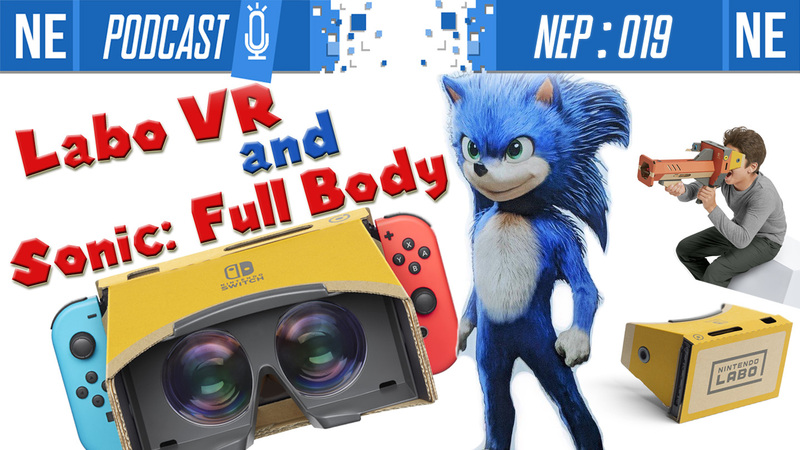 This week on NEP, we discuss Nintendo Labo: VR Kit, images of Sonic from the upcoming film, Octopath Traveler for Mobile and much more. 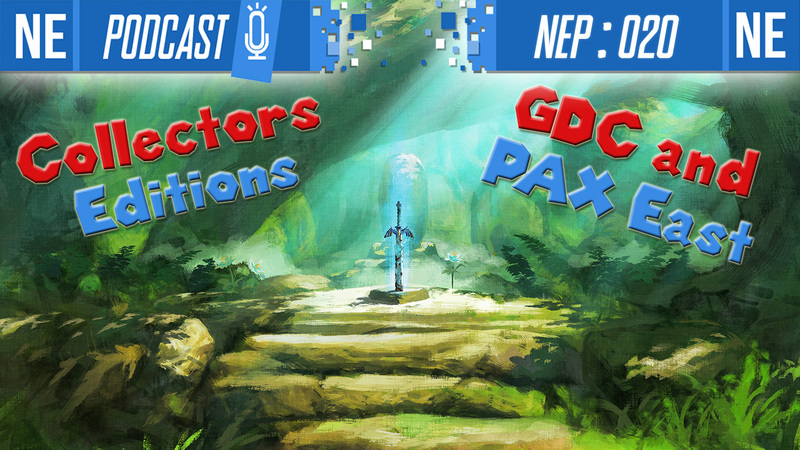 Oni is a bit jetlagged and Galen is a bit sleepy, so we talk a little crazy in this one… but we make it work! Thank you for all of your support and for sharing the podcast with others. We’re growing at a grace pace, and it’s all thanks to you as listeners! Check below for more! 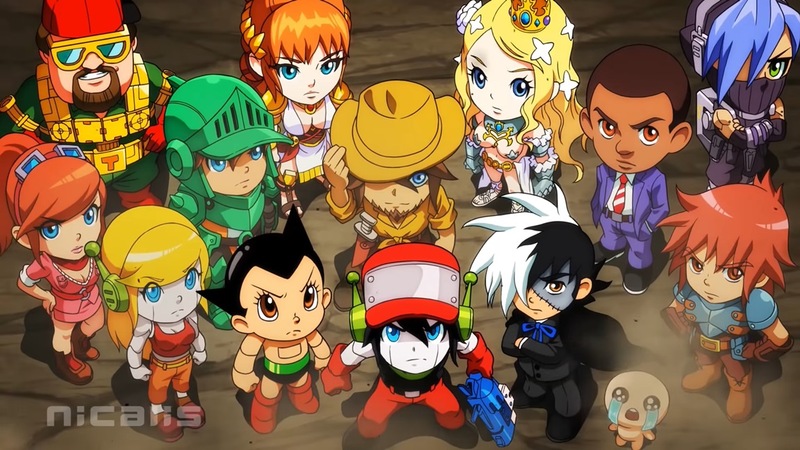 It was nearly a year ago that we first found out about Crystal Crisis, a new puzzle-based fighting game from Nicalis. The game is currently on track to launch on May 28. Ahead of its release, we spoke with Nicalis president Tyrone Rodriguez to learn a bit more about what fans can look forward to. In our interview, Rodriguez spoke about where the inspiration for Crystal Crisis came from, how characters were decided, teased the story more, and commented on trying to appeal to both casual and competitive players. 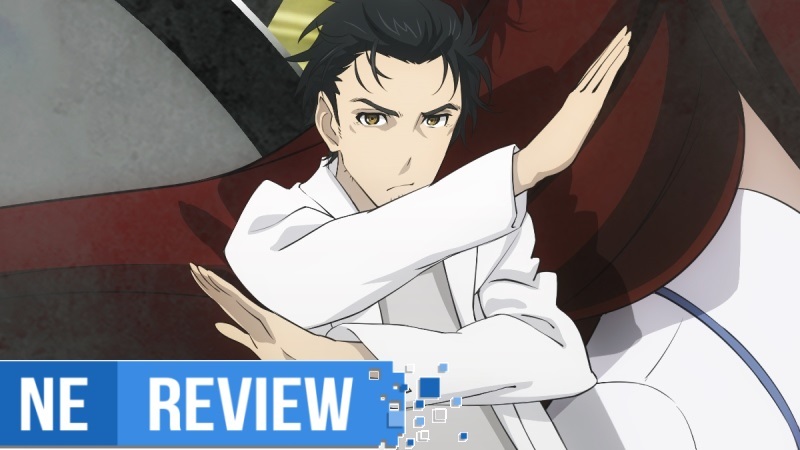 You can read our full discussion below and check out some brand new screenshots. A new month rolled right on in last week. Now that we’re in March, we want to know what you’ve been playing. Have you started up something entirely new for the month? 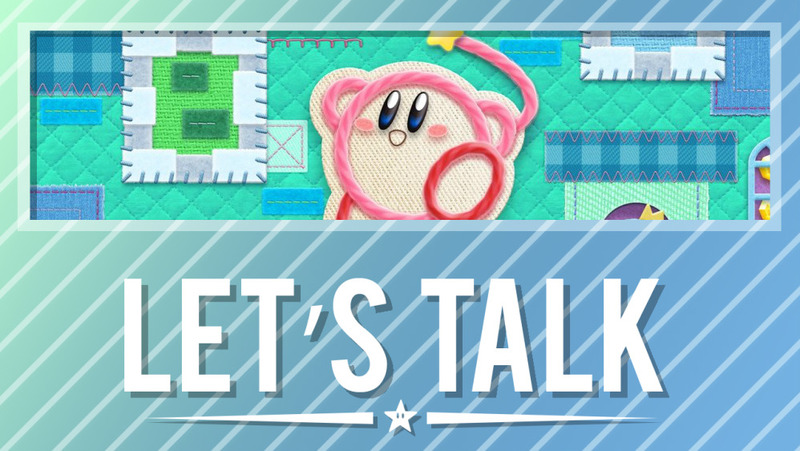 Giving Kirby’s Extra Epic Yarn a try on 3DS? No matter the case, let us know in the comments below. 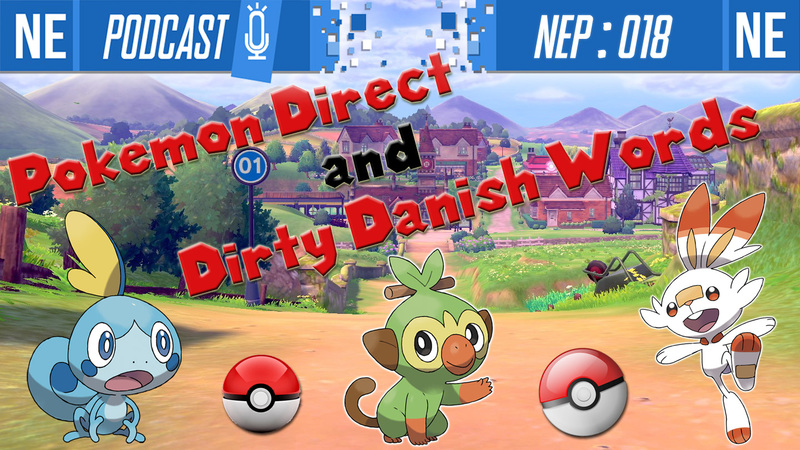 This week’s Pokemon Direct finally gave fans a look at the next generation of Pokemon games. Compared to some past reveals, we actually saw quite a lot. Not only did we get our first look at what things are actually looking like, but the three starters were revealed. Finally, we know that Pokemon Sword/Shield are launching in late 2019. 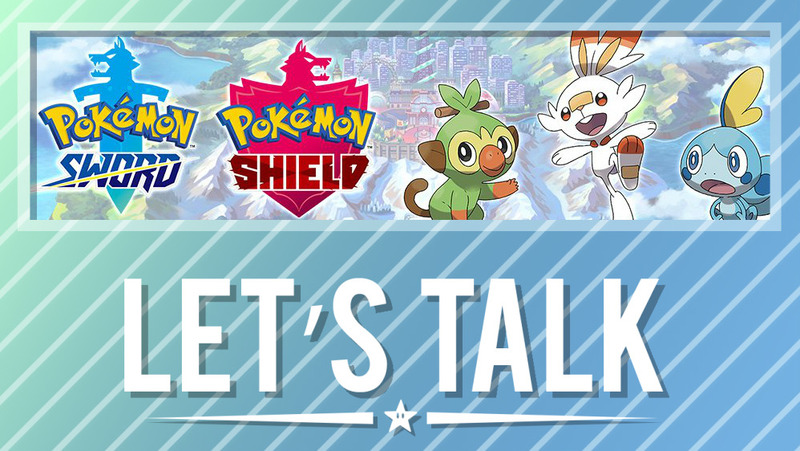 Based on what has been shown thus far, what do you think of Pokemon Sword/Shield? Which starter Pokemon are you liking the most at the moment? Let us know in the comments below. RemiLore is a beautiful game at face value that brings you into a fantasy world of magic and adventure. 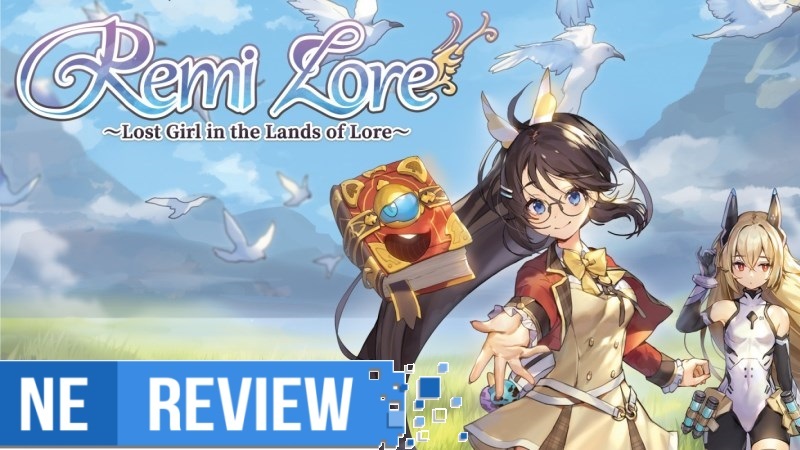 You’ll play as the protagonist Remi and her grimoire companion throughout dungeons that are vibrant and stand out compared to other titles within the genre. However, while things may seem appealing and inviting at the surface, what you ultimately have is a game with a bit of an identity crisis as it incorporates so many elements between its story, gameplay, structure, and mechanics that it feels like a mess attempting too much at once just to stand out further. There’s promise to be had every time you play through it, but nothing ever clicks or feels as if it belongs, making the entire experience feel like one big “what’s the point?” scenario. 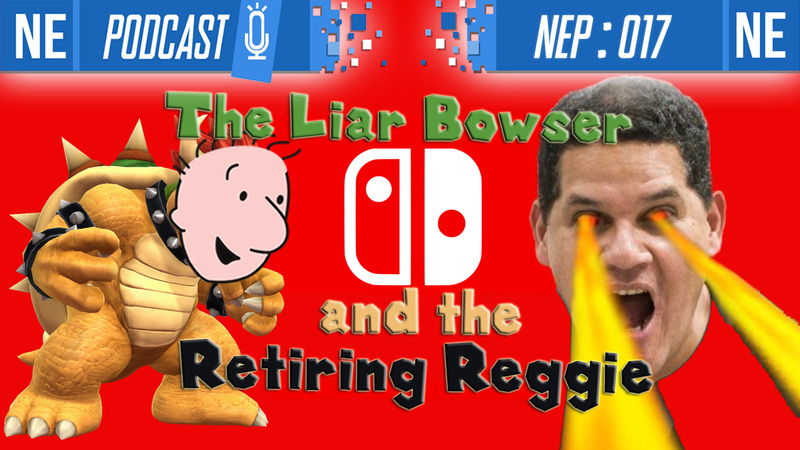 Last week, the latest Nintendo Direct was held. Many announcements were made throughout the presentation, but The Legend of Zelda: Link’s Awakening for Switch was one of the biggest. The classic 1993 Game Boy title is being completely remade and will launch later this year. 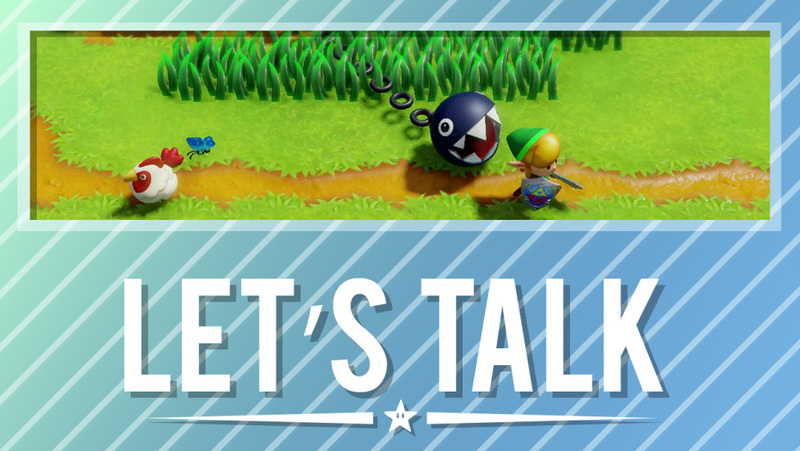 After the Nintendo Direct ended, many people shared their thoughts on how Zelda: Link’s Awakening looks. The game seems to be generating a polarizing reaction. Right now the style is looking like something you either love or hate. So what side of the fence do you sit on? Are you a fan of the new style? Or were you hoping it’d go in a different direction? Let us know in the comments below.